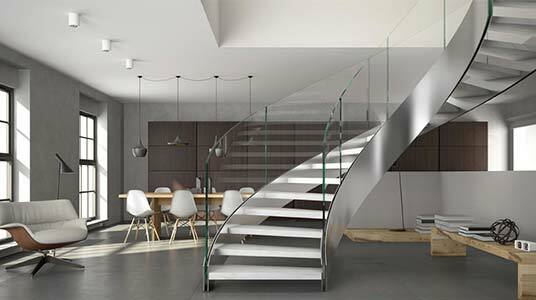 Signature Classic: Inspired by classic post modern designs this new range brought to you exclusively from estairs features a central supporting beam. 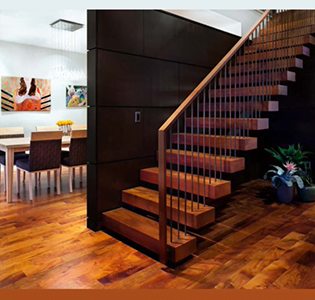 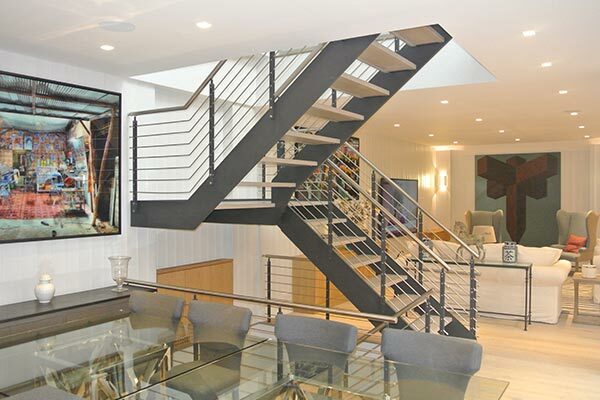 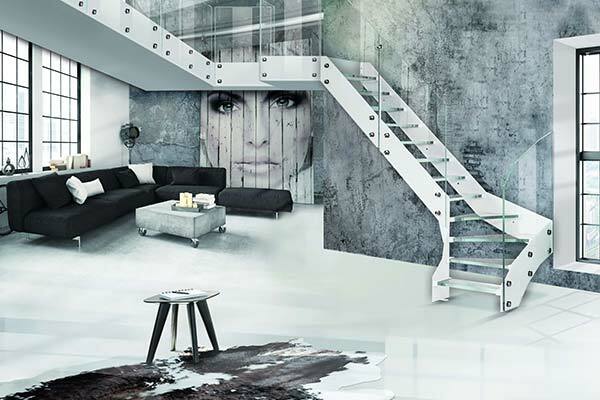 Signature Contemporary: Clean lines that really stand out. 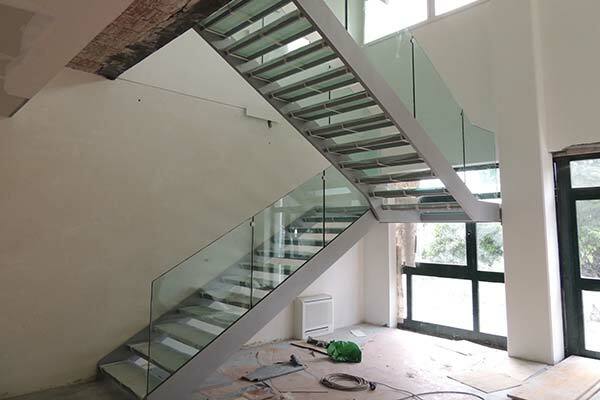 This new range brought to you exclusively from estairs features side stringers. 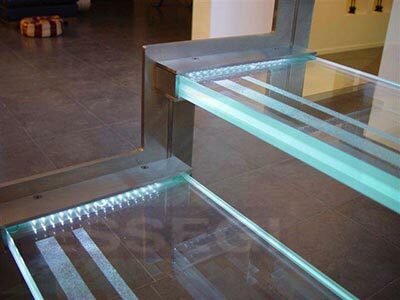 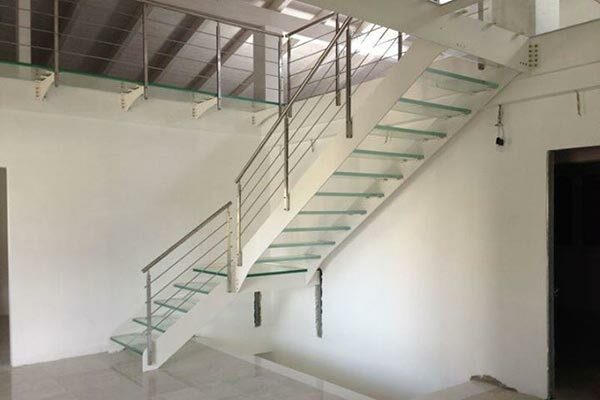 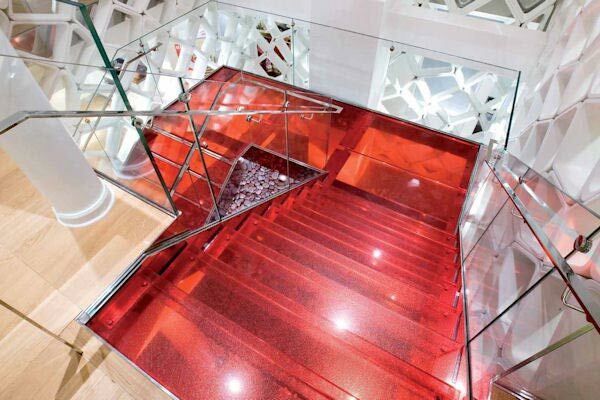 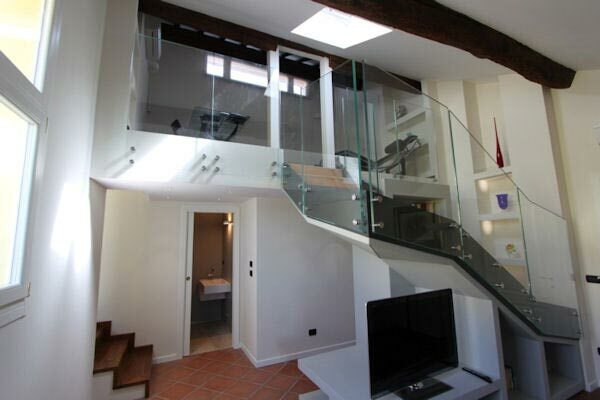 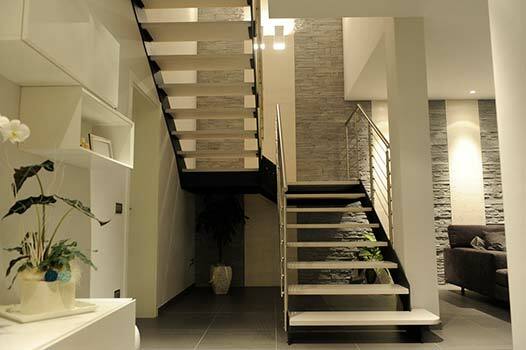 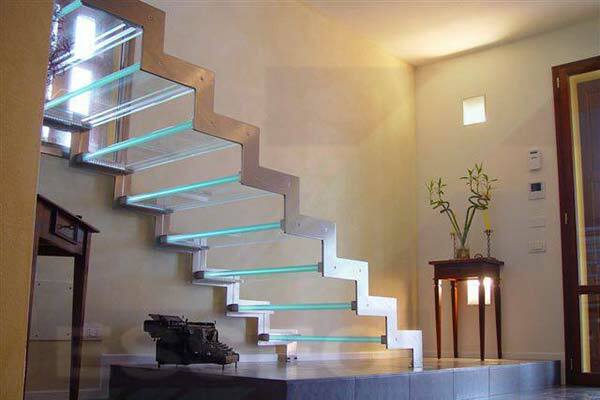 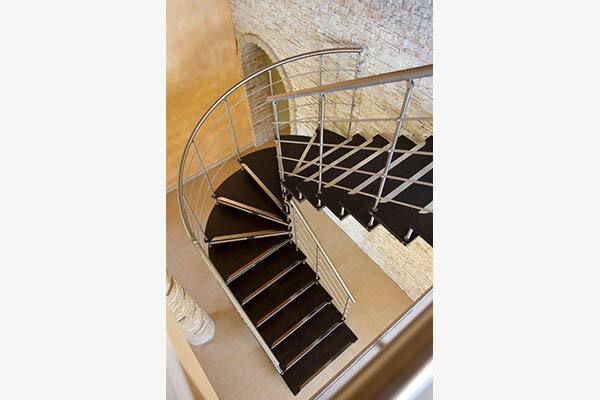 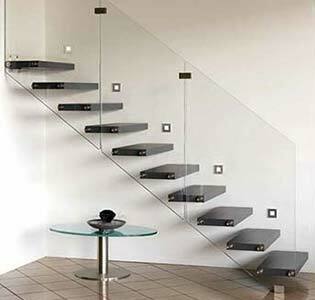 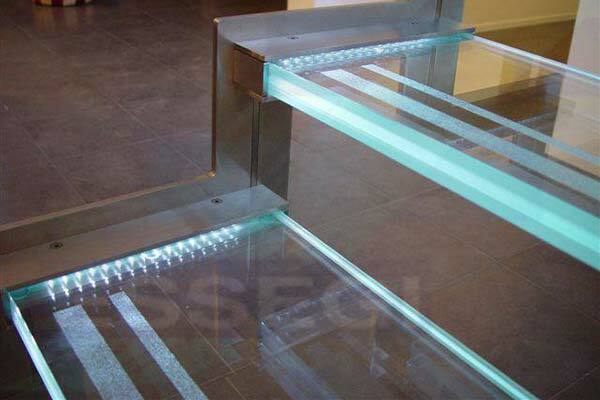 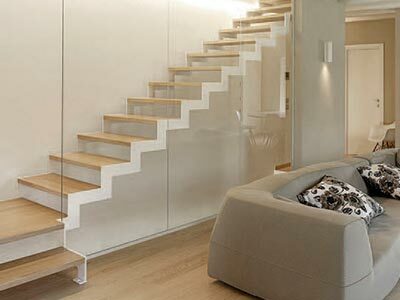 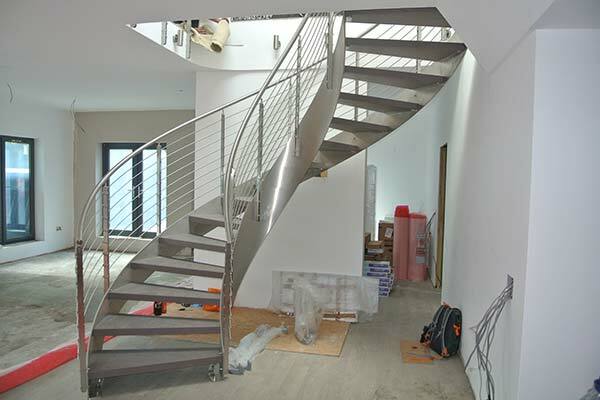 Estairs extensive range of Designer and Commercial Flights and Staircases are fully customised to our customers needs. 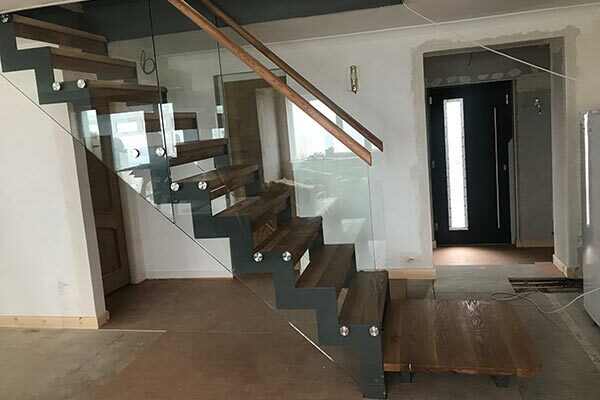 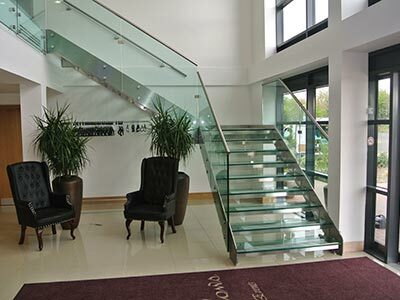 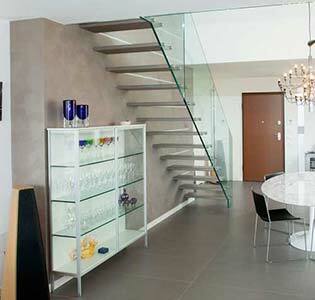 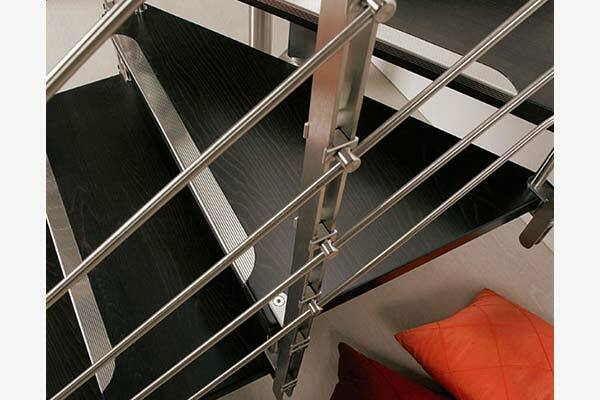 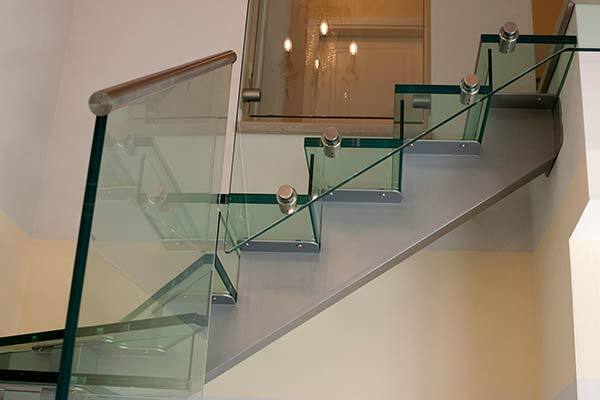 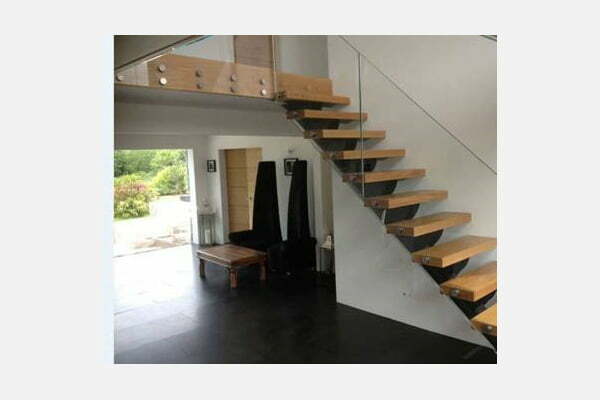 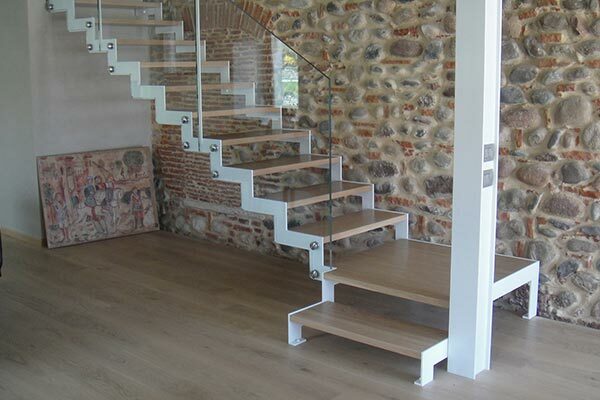 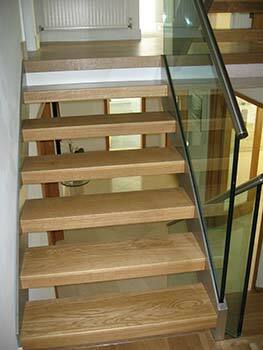 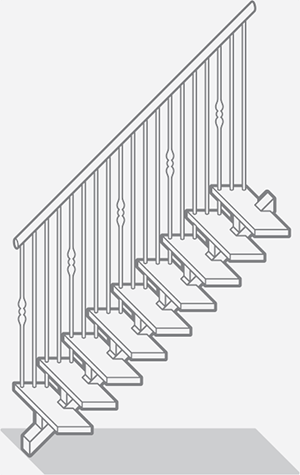 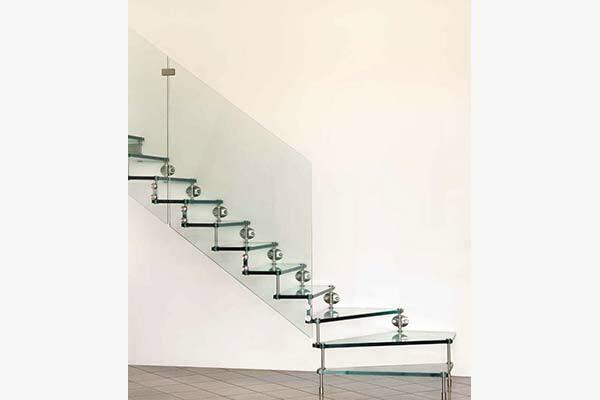 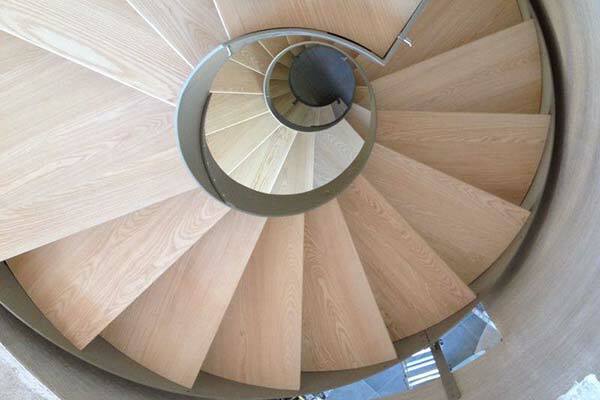 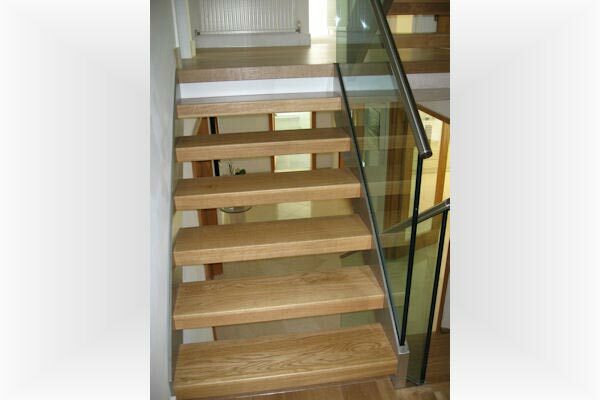 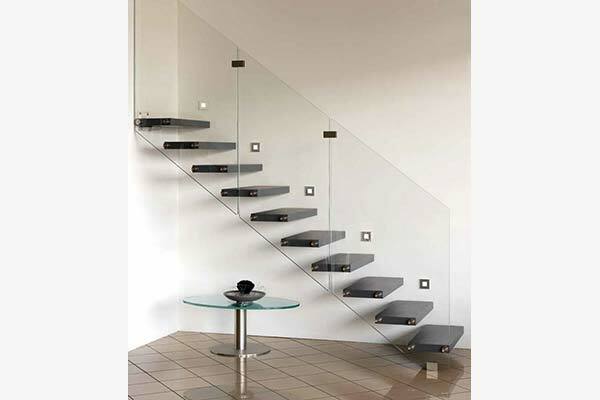 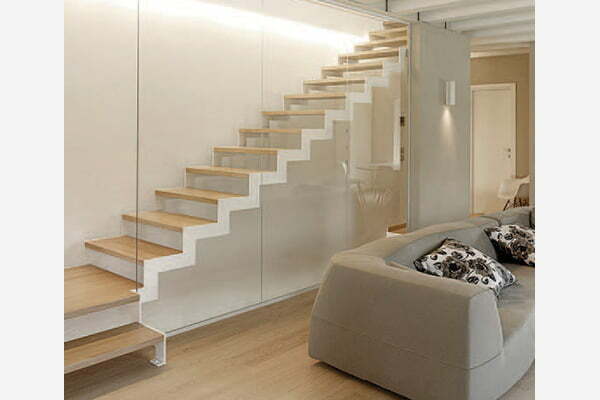 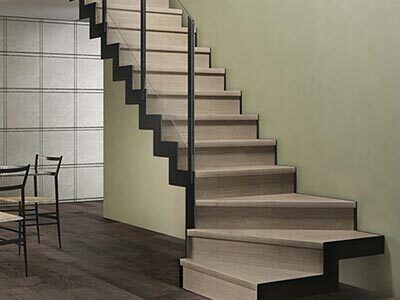 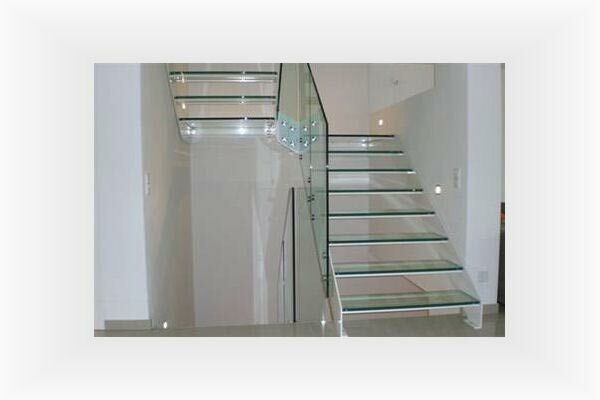 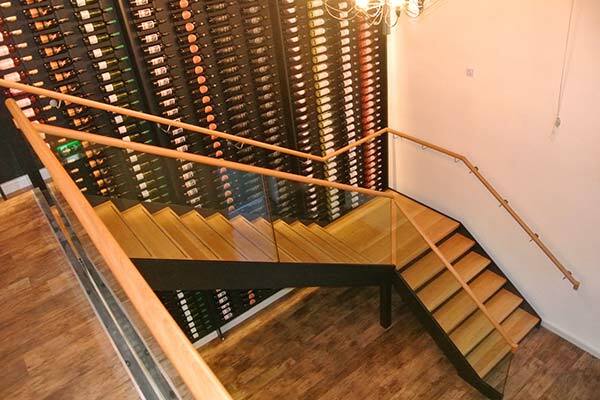 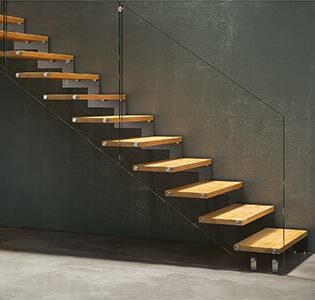 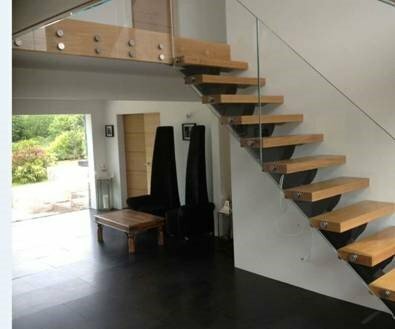 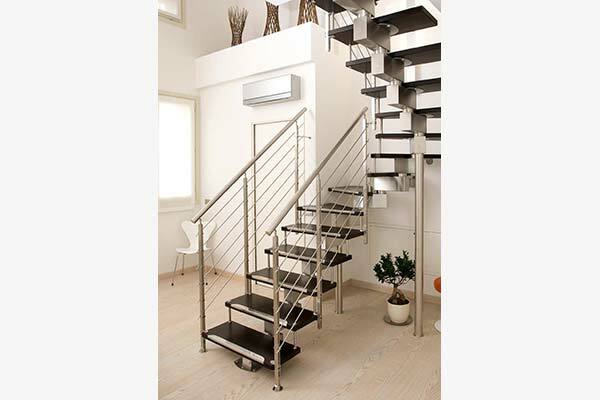 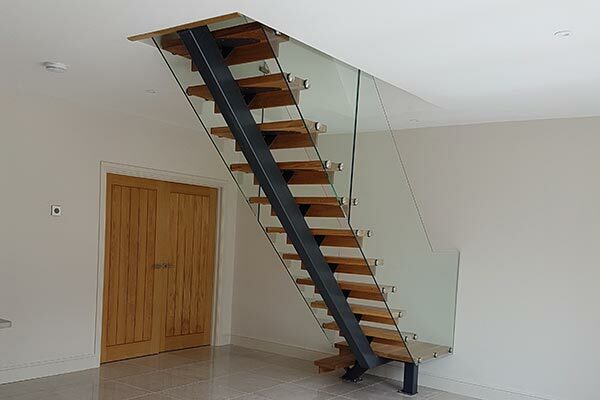 Our signature range of staircases are manufactured in the UK to CE standard. 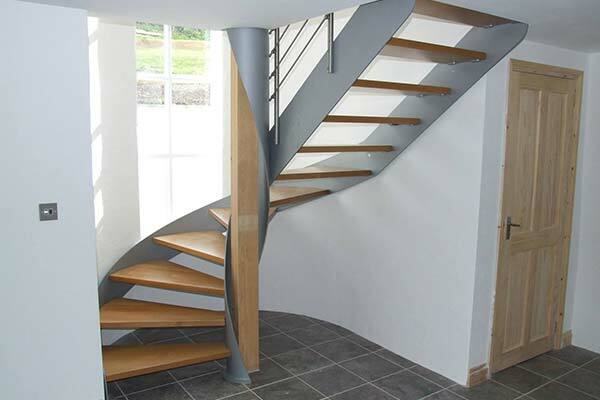 Custom finishes and materials are available to order, please contact us for details. 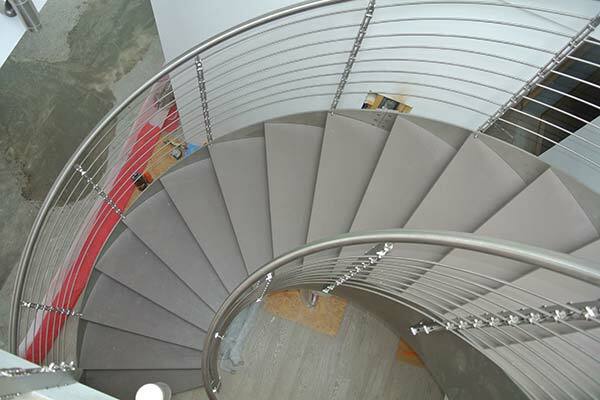 Custom finishes and materials are available to order, please contact us for details.